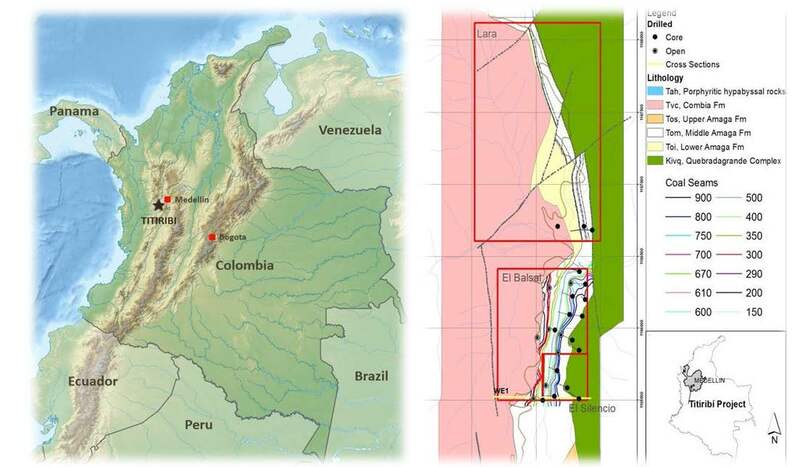 Ascot holds a 90% interest in the flagship Titiribi Coal Project, located in Department of Antioquia, Colombia. 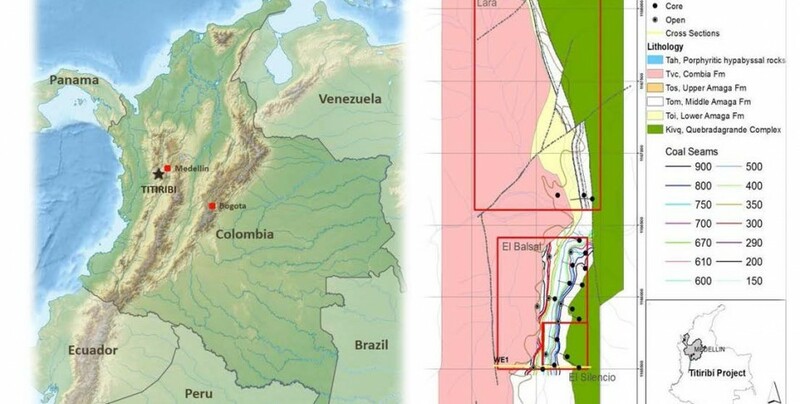 The project, which consists of three mining concessions, El Silencio, El Balsal and Lara is located in the Southern Antioquia region of Colombia, near the town of Titiribi and is in close proxmity to existing road infrastructure, ports and utilities. Fast-track development of Titiribi Project, targeting initial production by early 2015. Maiden JORC Resource estimate of 8.1Mt – 5.2Mt Measured, 0.7Mt Indicated and 2.2Mt Inferred. Low capital expense profile – no washing, simple open-pit mining, trucking directly to established coal port. Low operating cost profile – Colombian mining jurisdiction conducive of low royalty and labour cost structure. Low capital intensity for 400ktpa production rate compares favourably to industry average. Proven mine-to-market logistic pathway with ample capacity – productive mine within 20km of Titiribi site. Preliminary coal quality results indicate a medium- to high-volatile coking coal with relatively low ash and phosphorous, average sulphur values and Free Swelling indices averaging 6.5 (and up to 8.5). Assay results show that the coal has vitrinite levels up to 80% which, when correlated with calorific value, FSI, moisture and volatiles, indicate a bituminous coal rank. Project strategically located in close proximity to existing markets and established port infrastructure.